Inspired by the original retro corded phone from Binatone, the iDECT Carrera Air Plus combines a classic appearance of the traditional corded landline phone with all of the modern technology and convenience of a typical cordless DECT phone. 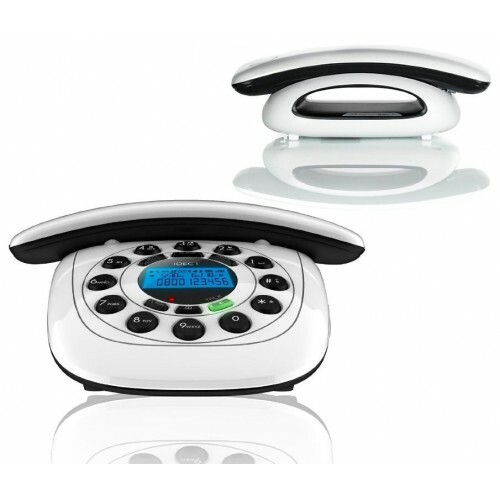 Stylish and user-­friendly, it even features an answering machine, a large­-capacity phonebook and more. 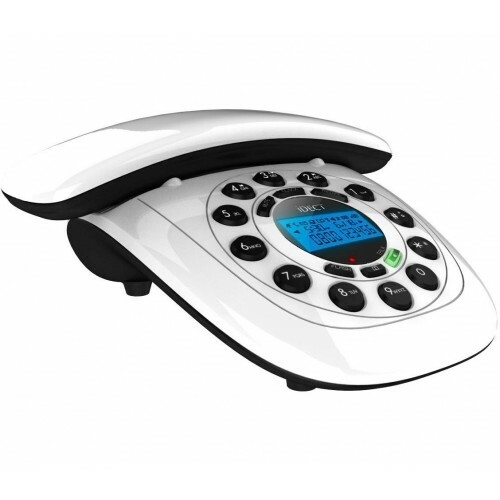 You don't have to worry about missing a message with the iDECT Carrera Air Plus thanks to the provision of an answering machine, and unlike the answering machines of times past, it is digital, meaning that it doesn't record messages onto tapes. This feature allows the phone to record up to 30 minutes of voicemails, while an indicator light lets you know when you have a message waiting for you. 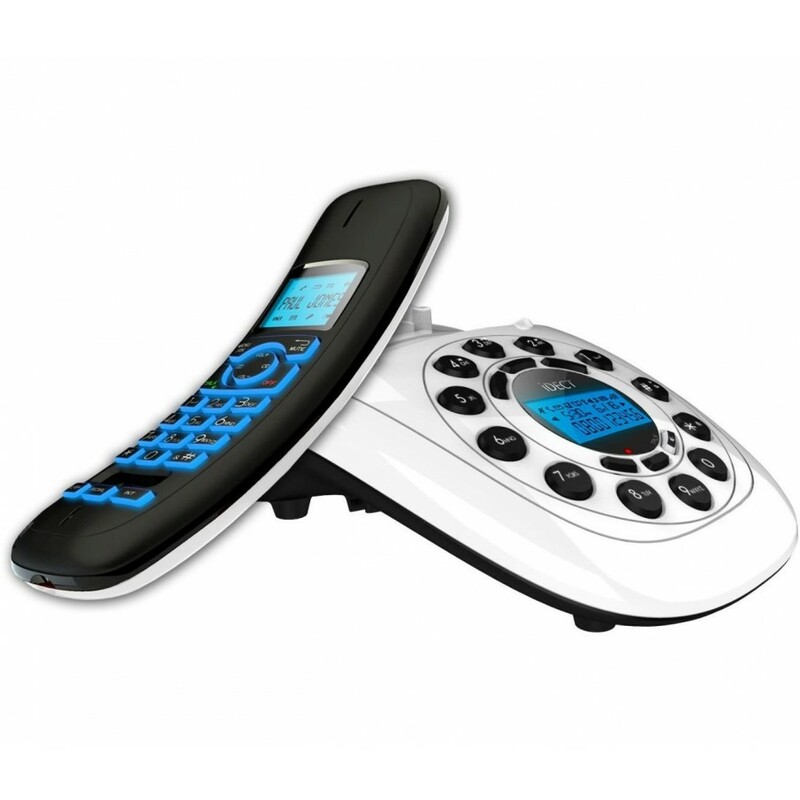 The iDECT Carrera Air Plus sports a blue backlit 1.5" LCD display with large and clear text to make adding to and cycling through the phonebook convenient and simple, and the phonebook also provides space for up to 100 contacts. The iDECT Carrera Air Plus is the perfect choice for those who want modern technology in a classic and unique design.